Learn More About Winterfest Here! Our mission is to provide year-round recreational and competitive activities for the benefit of the residents and visitors of all ages to the Flathead Indian Reservation and the Mission Valley in a multi-functional facility that will encourage and promote the health, social and economic interests of the community. Thanks Greater Polson Community Foundation! The MVIAA would also like to thank the Greater Polson Community Foundation for awarding us another grant to continue our annual WinterFest. 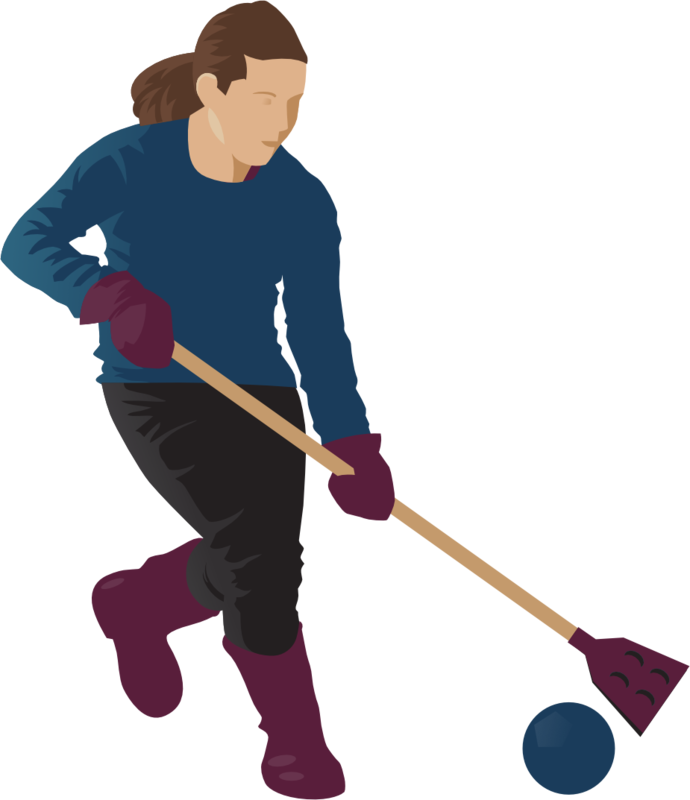 The grant money will go toward more Broomball equipment, as well as some neat apparel that we will be selling at the WinterFest. We take great pride in our community, and love working together with organizations like GPCF to make the Mission Valley a wonderful place to live and visit. Youth hockey is the fastest growing sport in North America. It takes time and effort to put a sheet of ice down. And it takes a large contribution from well-meaning folks like you.  Take advantage of a tax-deductible donation to the Mission Valley Ice Arena and help bring a rink to the Mission Valley. Figure Skating. Capturing the best of style, skill, and power. Thanks for your interest in volunteering with us! We will contact you soon and together we will all "Make it Happen!" Curling. Tactics and touch bring this non-skating game of skill to folks of all ages.